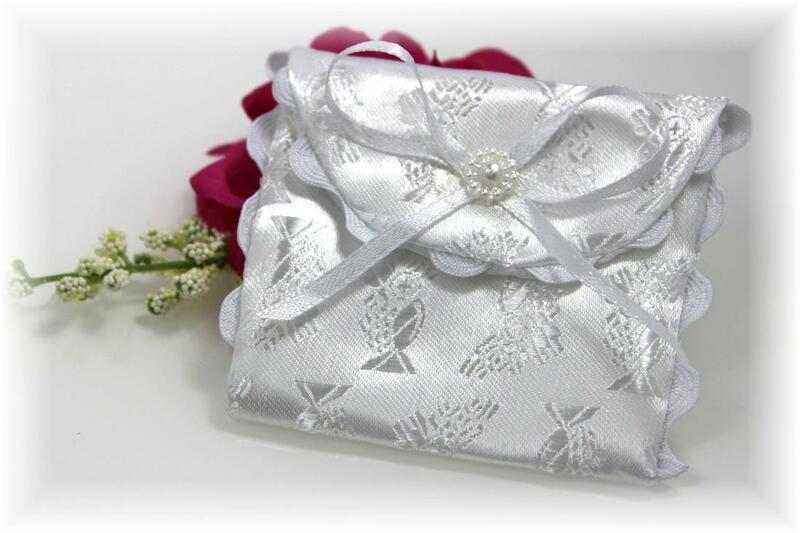 Beautiful�white satin cloth rosary case.� Also a great protective case for jewelry. Keep your rosary or heirloom jewelry protected in this beautiful white satin velcro-close case. 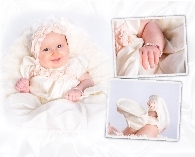 Measures approximately 2-3/4" x 3". A convenient way to keep your rosary nearby in your pocket, purse, or briefcase or to store those adorable heirloom jewelry items. 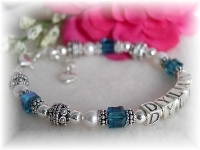 THE perfect First Communion gift...a personalized rosary bracelet created with sterling silver letter blocks,�Swarovski crystals or freshwater pearls and sterling silver crucifix charm!� Beautiful!� Many color options. This beautiful Swarovski crystal rosary necklace is�a beautiful and meaningful gift for someone you love. �Available in 13 colors!